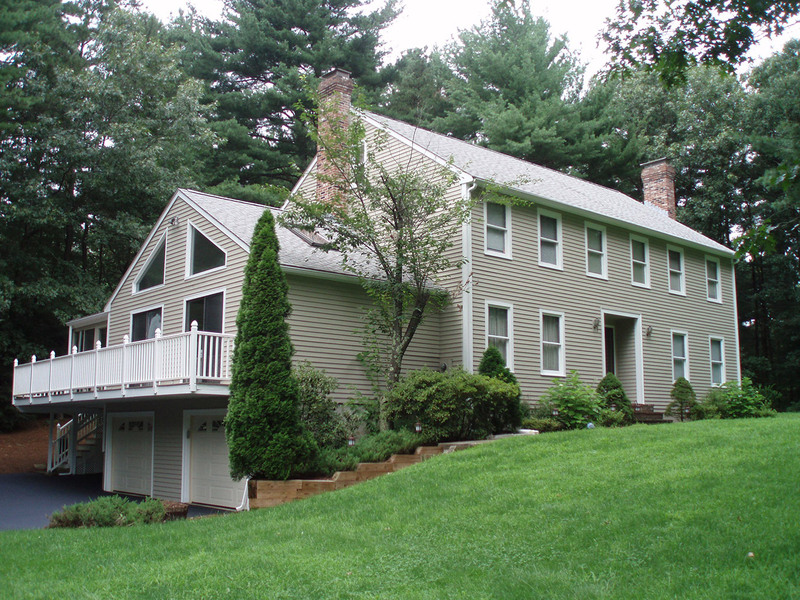 Looking for a professional painter in Eastern Massachusetts? Look no further than No Risk Painting. We provide stunning quality like you see in the photo below.